Japan, Iran, Qatar and the United Arab Emirates, will compete for the title of the Asian Cup 2019. 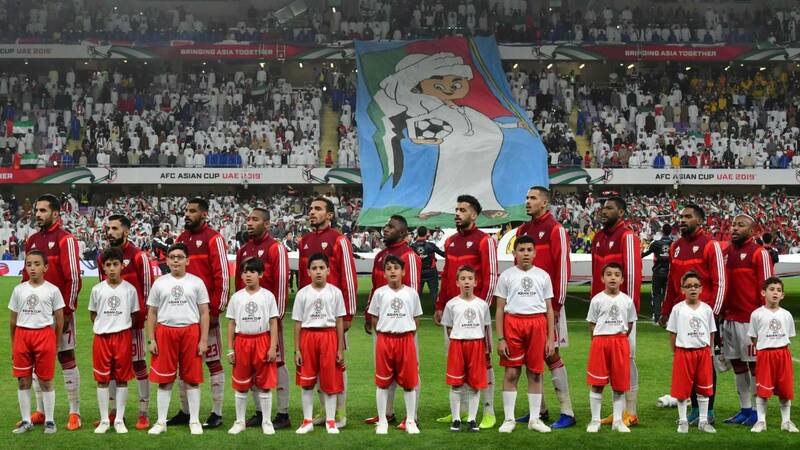 A competition that had many surprises, including the arrival of the Qatari national team to the semifinals for first time in its history, and it seems that it still has more to show in what remains of the tournament. Although being the selection with less market value, Qatar has the defensa and the ataque more strong of the Cup, and their numbers are very even a those of Iran, that the tournament began as a strong candidate to win the trophy. La selection with the most market value in the last cuatro is the japonesa, with 80.8 million euros, according to transfermarkt, with players like forward Yoshinori Muto Newcastle, and the captain and center of Southampton, Maya Yoshida. The Japanese national team is second in the list of the best attacks and defenses in this Asian Cup, The Blue Samurai scored eight goals and received three. Iran is in the second place in the list of highest market value, with 58, 15 million euros. Alireza Jahanbakhsh, the Brighton midfielder, and his scorer Sardar Azmoun, of the Rubin Russian Kazan, are the two most outstanding. The Princes of Persia scored 12 goals and did not receive any. La election Emiratí, the host of the tournament, would be in st place, but with much distance from the first two. Its market value is 11.1 million euros, and its best valued player is the Ali Mabkhout scorer, (2.8 million euros) . In its staff there are only local players, and the only one acting abroad is Omar Abdulrahman, of Al Hilal, who was injured before the tournament. In quarter would be the surprising Qatar, with a staff of young players, (25 years and 125 days on average). Its value of is only 7.75 million euros, of the annual Benzema, the Real Madrid striker. His most valued player is Hasan Al-Haydos (1.5 million), while the value of the tournament's pichichi, Almoez, is only 875,000 euros. In the last years, Iran He was looking for a player who could repeat the feats of Ali Daei in continental and world football, and it seems that Sardar Azmoun could become the player the Persian team needed in the lead. Azmoun is goleador of the Iranian national team in this Asian Cup, with four goals, which place him in second place in the list of top gunners of the tournament, and follows showing that is one of the leading forward in Asia. The Iranian Messi, as they call it the media of his country, scored five goals and gave four assists in 17 games with Rubin Kazan, before starting his way with the national team in the continental competition. Azmoun has played 45 matches so far with Iran scoring 28 goals.